It’s our desire that everyone would believe in what we are doing. 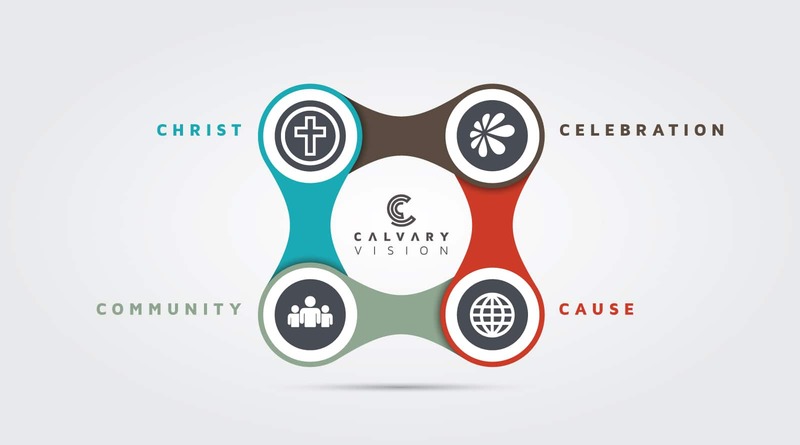 Learn what Calvary is all about by exploring our vision, fundamental beliefs, mission, values, purpose and actions. For more information, and to sign up for our 2 week course use the link below. If you’re already a member and are looking to renew it for the upcoming year, you can do so by filling out our simple to use form.